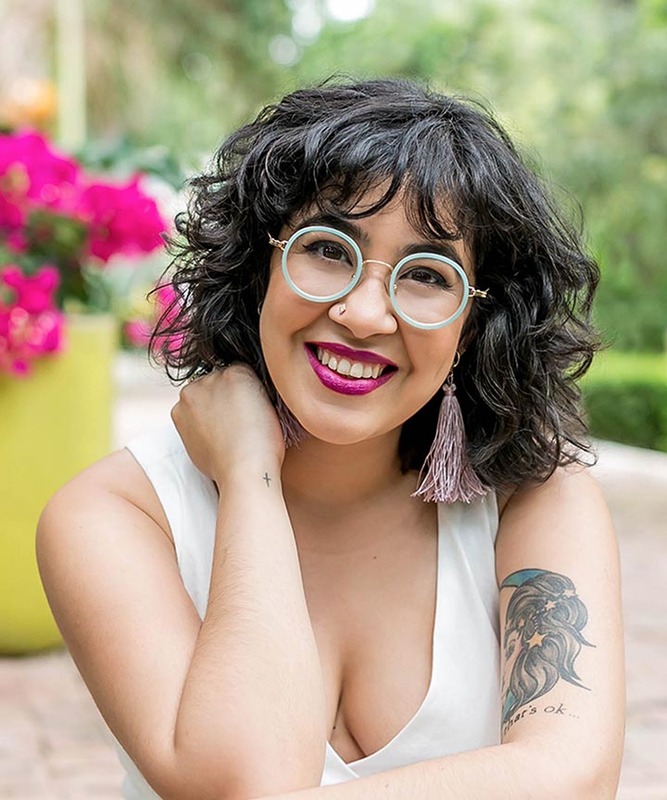 Your curls thrive more when you use styling products that add definition, hold and moisture to your hair. 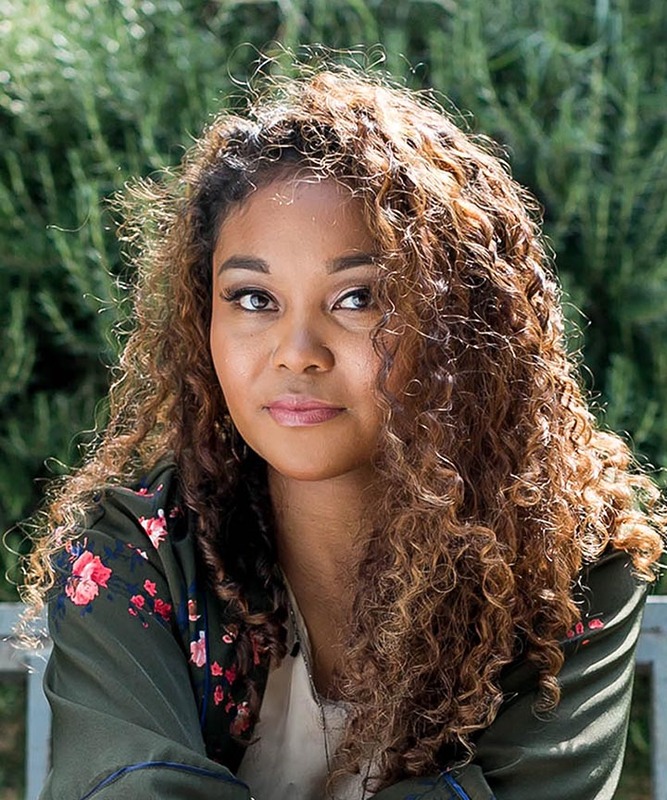 The struggle to find the right product for your curl pattern can be expensive. The process of elimination that occurs is often time consuming and discouraging. We understand and have all been there. To take out the guesswork, we’ve asked our community their favorite stylers that have given them the best results including the best gels, styling creams, mousses and much more! 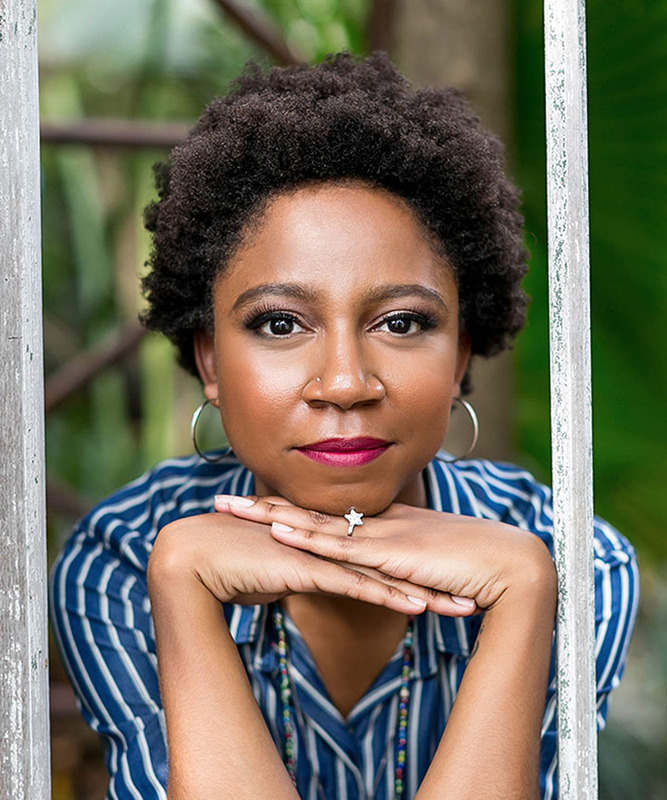 If you need to cut your hair research in half, get into this years Best of the Best list, designed to highlight products that have taken natural hair styling to another level. Using gels for wavy textures can weigh your hair down. 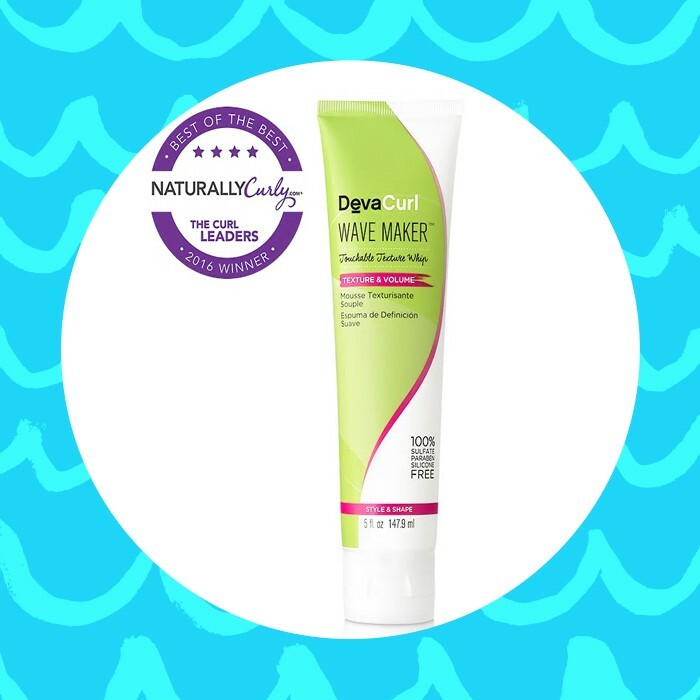 A light cream like DevaCurl’s Wave Maker Touchable Texture Whip has a light and fluffy consistency that will define your waves and alleviate frizz. Use a small amount on damp or dry hair and scrunch each section to get your desired definition. As mentioned before, some gels may weigh your hair down. Other gels offer a different consistency that aren’t sticky and wet. 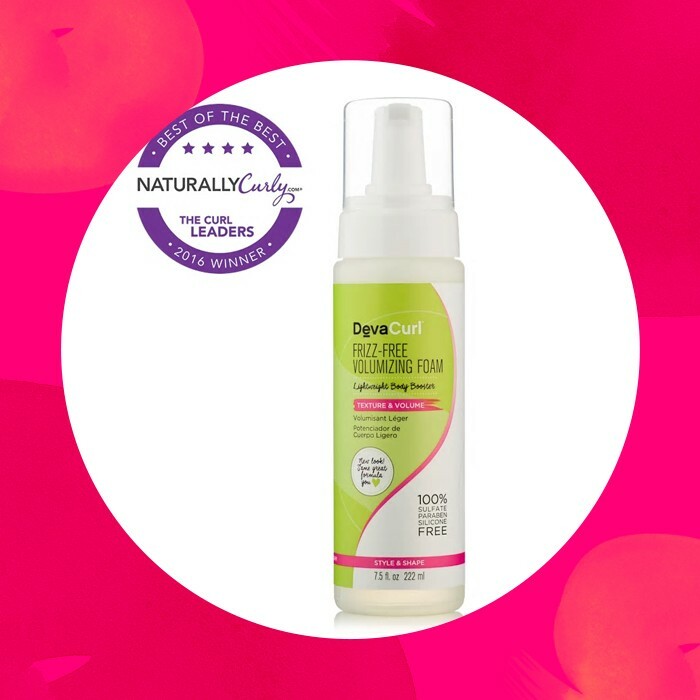 The DevaCurl Ultra Defining Gel offers a formula that provides control and definition over your curls.The wheat and soy proteins found in the gel boost the moisture, seals your ends, and eliminates frizz. This product is great for both wavy and curly girls. The best way to achieve a voluptuous head of hair is by adding a foam. The DevaCurl Frizz-Free Volumizing Foam adds fullness to your hair while getting rid of the frizz that added volume can create. With an alcohol-free formula that is mixed with lemongrass and sunflower, you will definitely get the volume you need, and then some. This product works for both curly and wavy hair types. 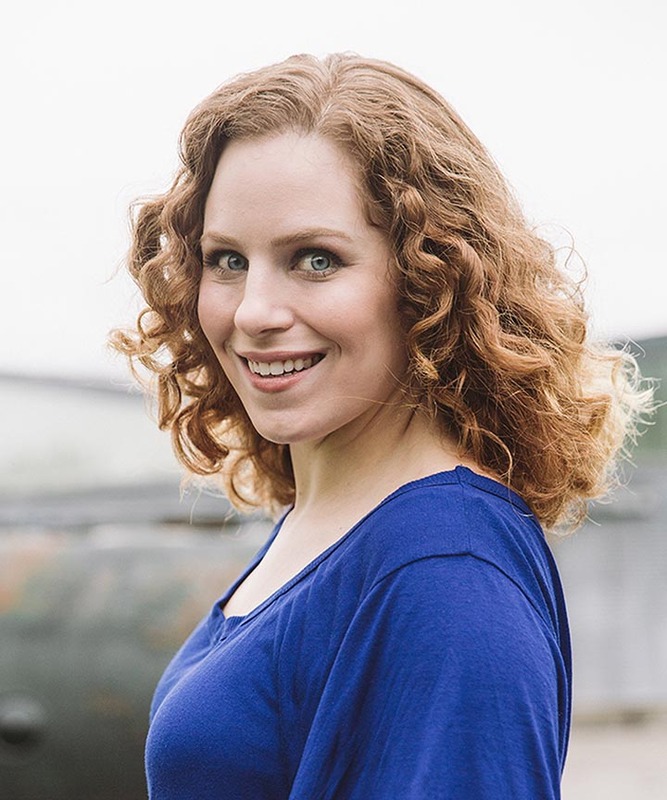 Frizz happens when your hair reaches a point of excessive dryness. 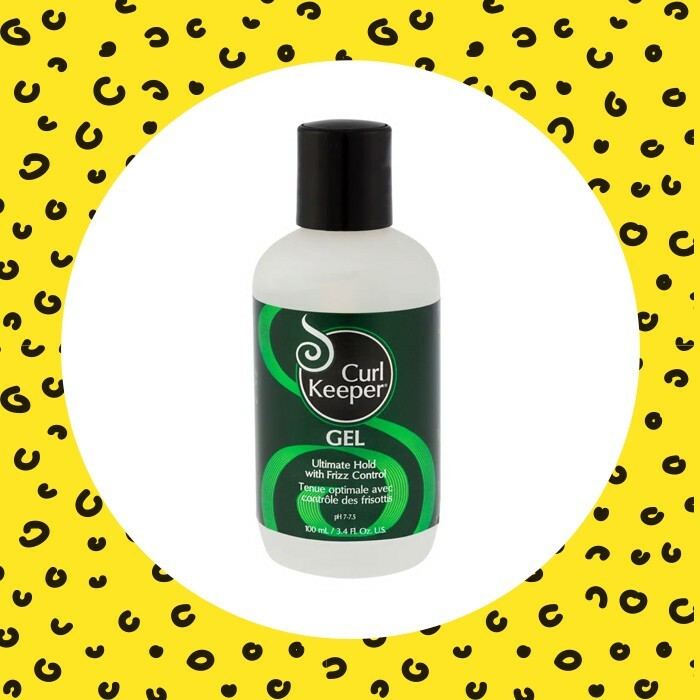 Combat frizz with the Curly Hair Solutions Curl Keeper hair lotion. The water-based formula makes it easier to use daily without added product build up. This also means your hair will get the moisture needed to get rid of those frizzy curls. For those days where you’re not in the mood to fully commit to styling your hair, learn to rely on Jessicurl’s Awe Inspiraling Spray. The water-based formula is mixed with a variety of oils that will restore and rejuvenate your curls. Simply shake the bottle and spray on dry curls while scrunching your hair to achieve your desired definition. 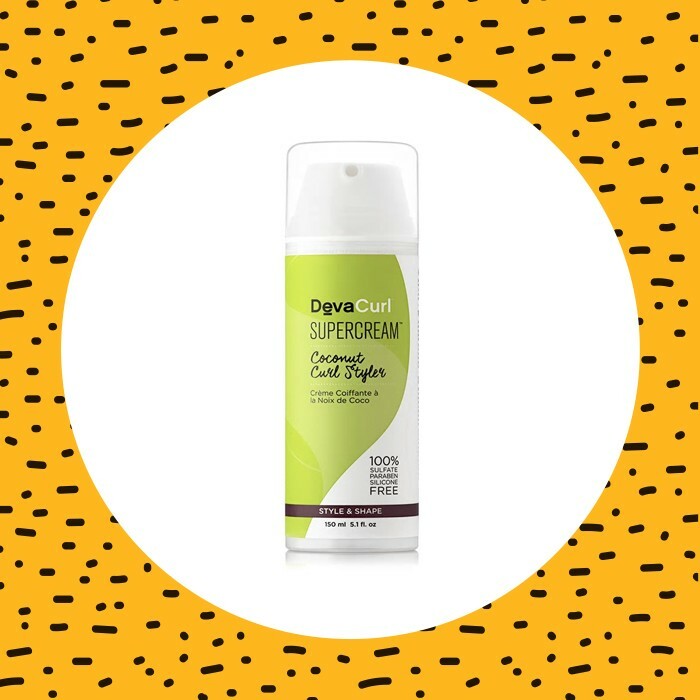 If you’ve got ridiculously curly hair, we’re talking to you 3c ladies out there, then the DevaCurl Supercream Coconut Curl Styler might work for you. 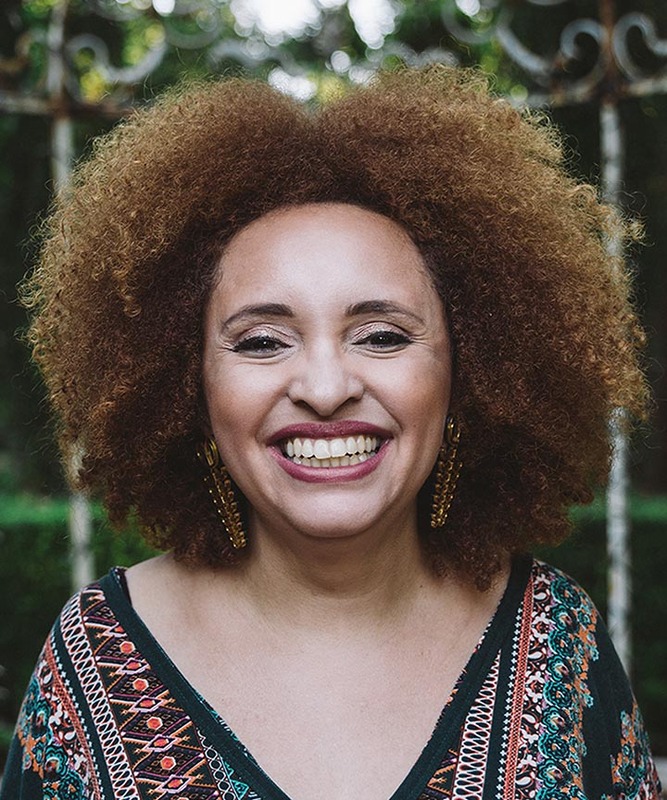 This cream is known as the mecca of style creams for women with bigger curls. It literally does everything from softening and shaping to moisturizing and volumizing; all while removing frizz and adding shine. It’s a miracle worker! 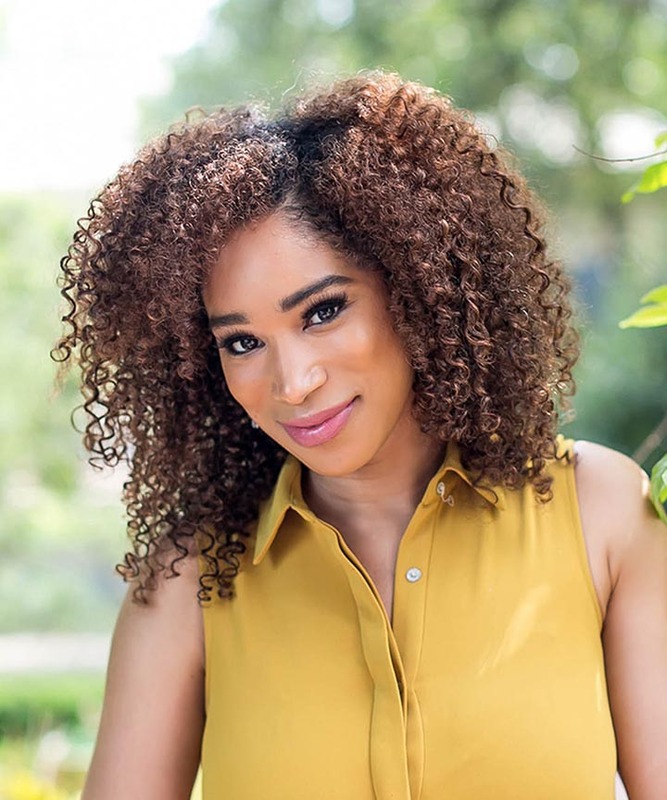 The DevaCurl Super Stretch Coconut Curl Elongator will stretch your curls, add moisture, and give you the versatility needed to style your hair to perfection. With a formula that includes coconut oil for an added moisture, shea butter that maintains the softness, and a consistency that is as light as a cream but provides the hold of a gel, you’re essentially getting a multi-purpose styler. This product can be used on both curly and coily hair. 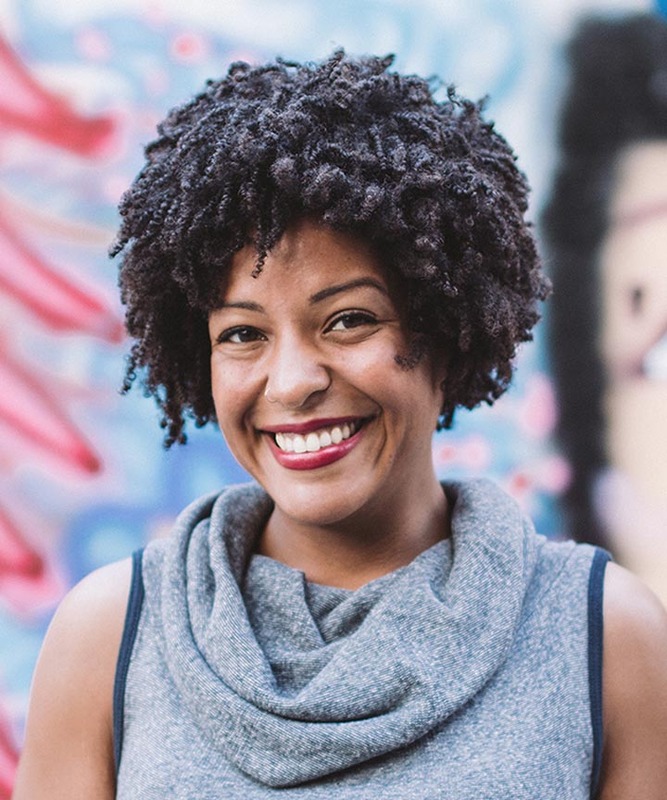 Sometimes all your hair needs is a soft butter to give your curls much needed moisture. 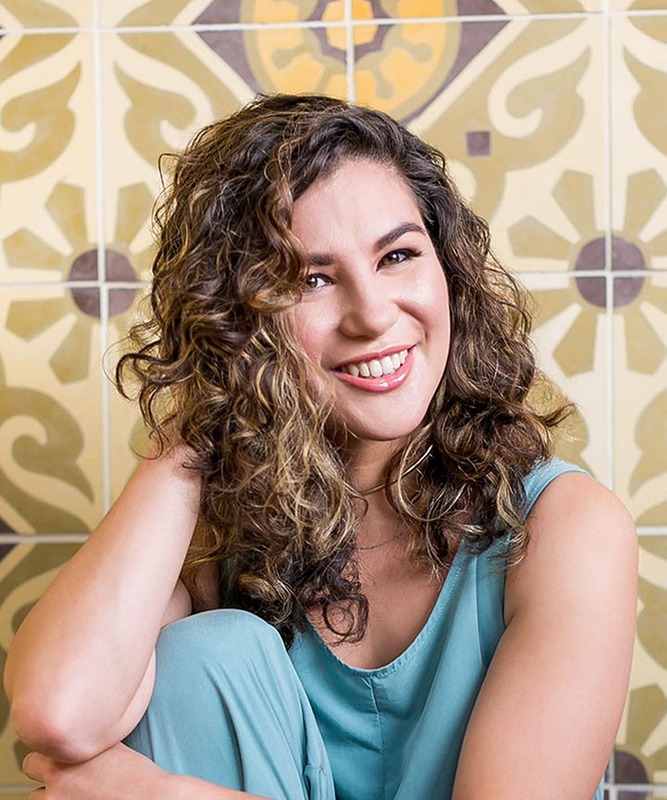 Camille Rose’s Naturals Curlaide Moisture Butter is infused with tons of vitamins and nutrients that will keep your hair hydrated for days to come. You can use this product on loose curls, or with a twist out. Either way, you’re in for a head full of volume, shine, and body. This product is good for both curly and coily hair. If you’ve slept on those curls and don’t feel like washing your hair, DevaCurl’s Mist-er Right will set you straight. The refresher spray is mixed with both lavender and caster oil, two ingredients that will completely moisturize and rejuvenate your curls. When there’s no time between wash days, the Mist-er Right spray has enough power to carry you though. 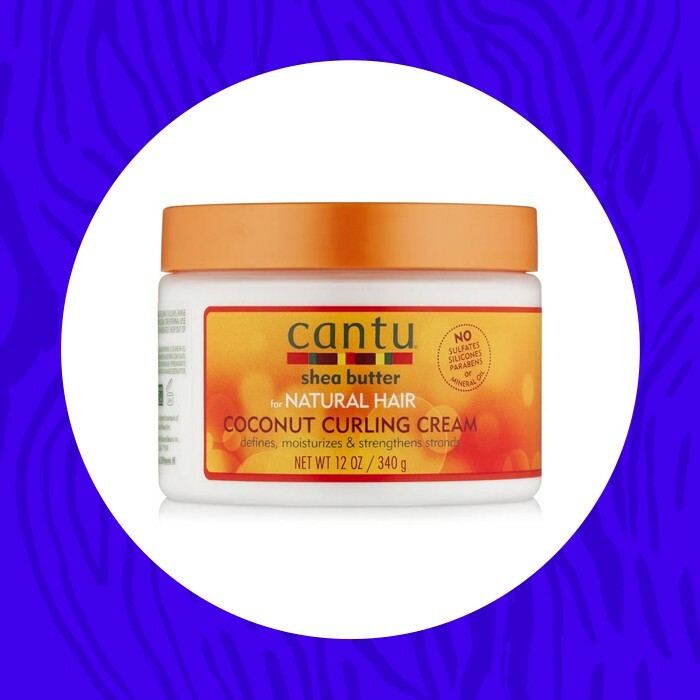 If you’re looking for definition and moisture for your curls, then Cantu Coconut Curling Cream is known to do the trick. Any product that is made with 100% Shea butter will work over time at keeping your hair hydrated and full of body. Great thing about this product, it works really well with curly and coily hair. 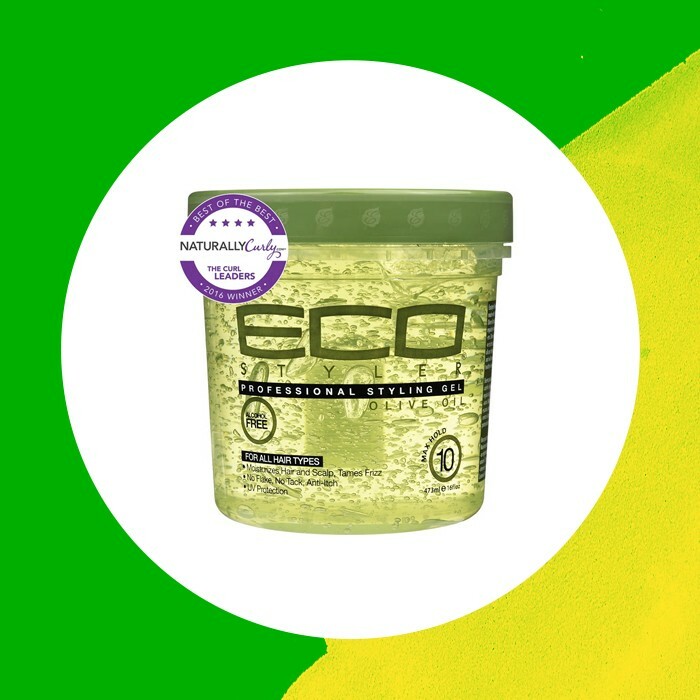 I haven’t met a natural who doesn’t have a jar of Ecostyler Gel somewhere in their closet. Not only does the gel pack enough power to give definition and extreme hold. it is a great assistant in doing protective styles like ponytails and buns. When you need something sleek or help holding and defining your curls, this gel is one of the most used and most talked about products. The great thing about a styling mousse is that it can serve so many purposes for your hair. Lottabody’s Wrap Me Foaming Mousse is infused with coconut and Shea oils, two ingredients that will moisture your hair while it’s being manipulated into a style. Whether you’re applying the foaming mousse to loose curls, a wrap, or a wash and go, this product will keep your hair intact. 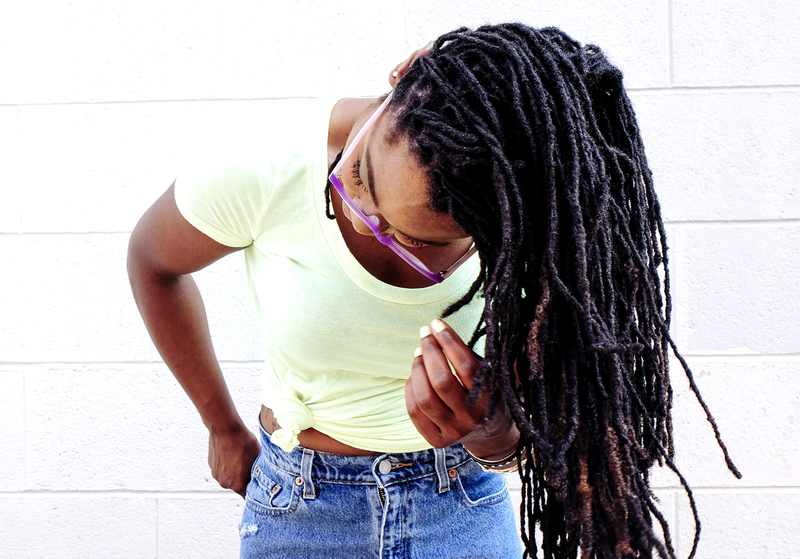 If your hair is loc’ed or twisted, it can dry out much quicker than loose curls. 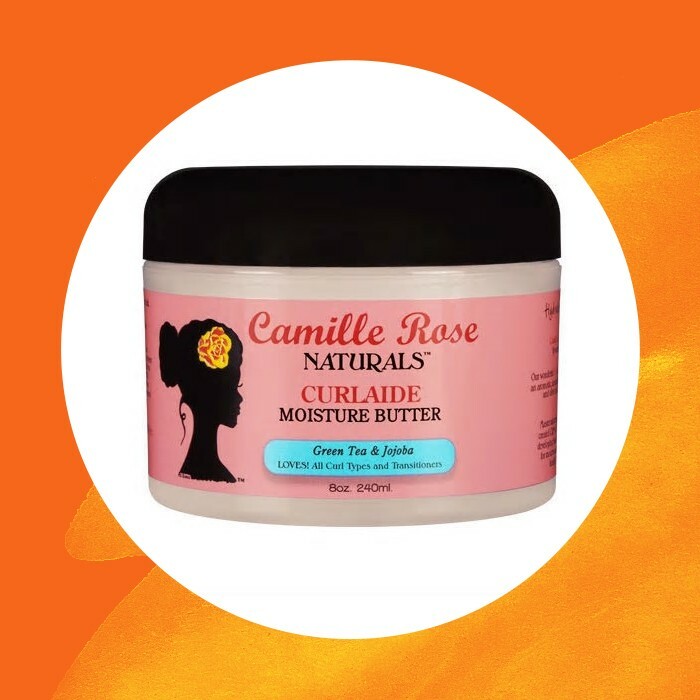 Protect your hair with the Camille Rose Naturals Almond Jai Twisting Butter. This product is known to moisturize and stimulate growth from the scalp, which is important to people who are starting their locs. You’ll be feeding your hair nourishing oils that will help you grow strong, healthy hair. What are your favorite stylers that never never let you down? Let us know in the comments below. See the full list of winners here.